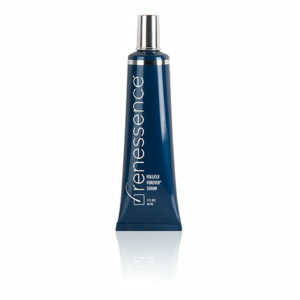 VP/VA Copolymer volumizes and nourishes the follicles. 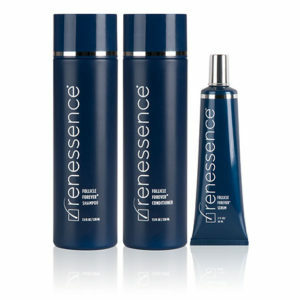 Panthenol hydrates and prevents new growth damage. Water (Aqua), Cetearyl Alcohol, Panthenol, Glycerin, Isohexadecane, Dimethicone, Ethyltrimonium Chloride Methacrylate/ Hydrolyzed Wheat Protein Copolymer, Biotin, Niacinamide, Hydroxypropyltrimonium Hyaluronate, Behentrimonium Methosulfate, Polyquaternium- 10, Cetrimonium Chloride, Amodimethicone, Trideceth-12, Quaternium-91, Cetrimonium Methosulfate, Citrus Aurantium Dulcis (Orange) Peel Oil, Laurdimonium Hydroxypropyl Hydrolyzed Wheat Protein, VP/VA Copolymer, Citric Acid, Sodium Benzoate, Methylisothiazolinone, Fragrance (Parfum).